Alice Nightingale is an eloquent poet on paper despite her lack of punctuation. Few see her gift. Some think she's a half-wit. The strangled sounds that come from her mouth turn many away but Alice keeps reaching out in hope. Manny runs at night in a desperate bid to find balance in his world but memories assault him. He doesn't know how he can go on. Then he sees Alice on her rooftop reaching for the stars. 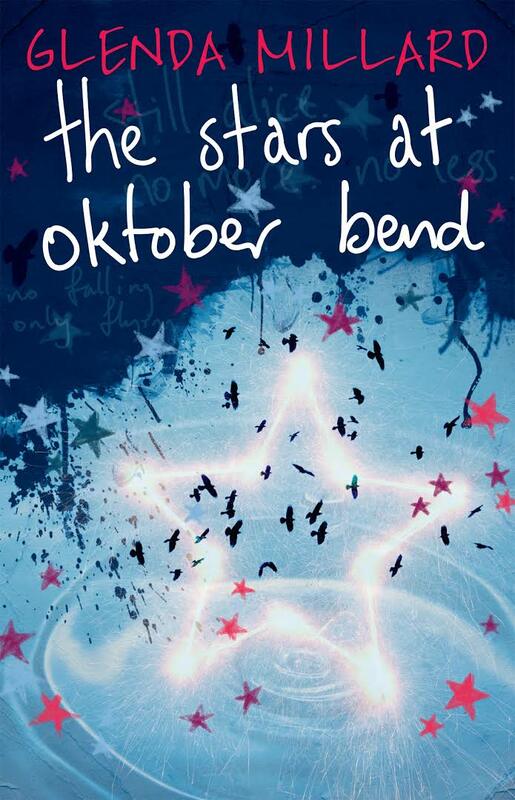 I spent most of the stars at oktober bend clenched in trepidation. Despite its gentle pace, I couldn't shake my fears for Alice. I was terrified she'd be hit with even worse than she'd already suffered. When Manny appeared, I didn't know which way to turn. Would he be a safe haven for Alice or increase her danger? The many complications that surround them fed my unease. 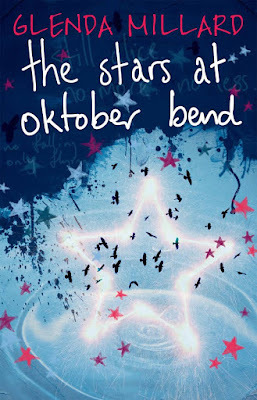 Glenda Millard drills to the core of human nature in the stars at oktober bend. She makes me care passionately for her characters despite, or perhaps because of, the odds against them. I felt chained to the page, even by unlikeable players. That's what makes Glenda Millard's stories so mesmerising.